Summer is always a particular time of the year when people around the world have a different obsession. However, the passion for perfumes is unending. We present to you, the women fragrances we can’t resist. These fantastic perfumes will see you through the end of the year with trending new scents ranging from Prada, Jo Malone, Victoria’s secret, Tom Ford, etc. that are affordable for everybody irrespective of their budget. 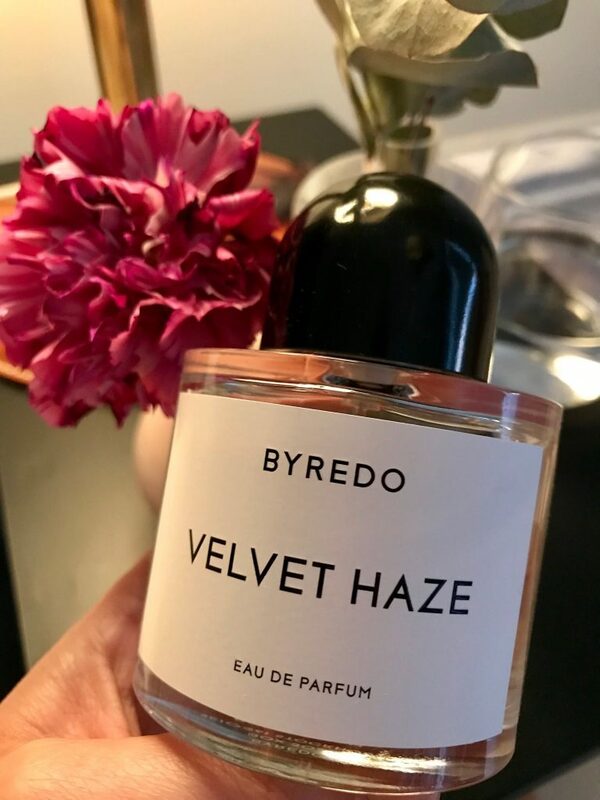 Byredo perfumes are always outstanding; Velvet Haze fragrance is a mixture of ambrette and coconut water, sensual patchouli leaves, caco absolu and wild musk. These different notes give a creamy dry down.